Looking to turn your content dreams into reality? Let's chat. I'm a freelance writer and blogger from England who aims to turn your content dreams into reality. 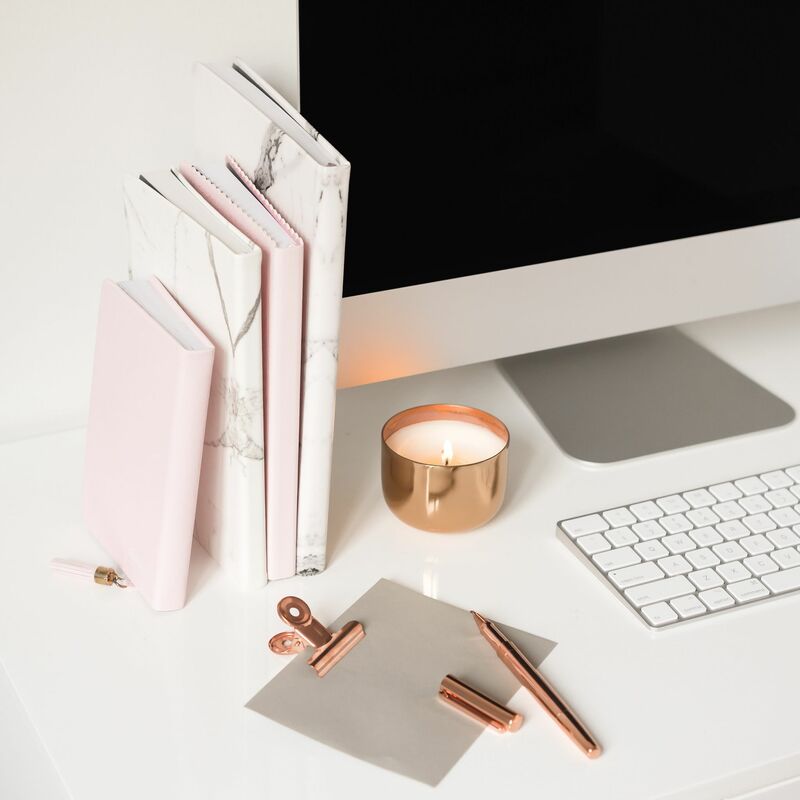 Are you a new blogger or business ready to take your blog to the next level? 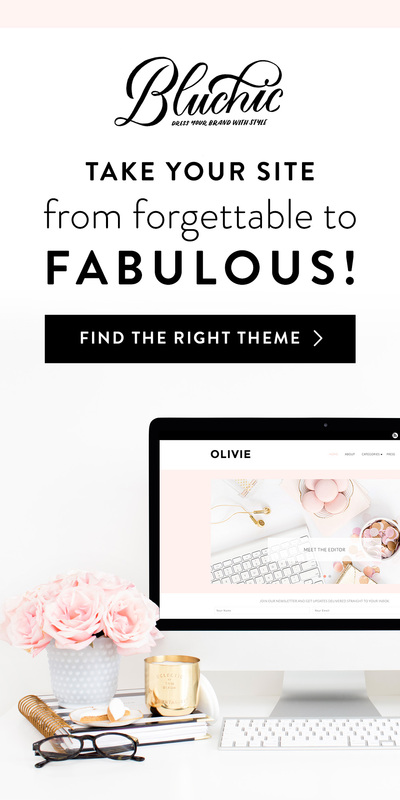 Subscribe to get the FREE Beginner's Blogging Toolkit delivered straight to your inbox!